It's beautiful, isn't it? I am a big fan of Becca highlighters and Prismatic Amethyst (reviewed) is my go-to choice. 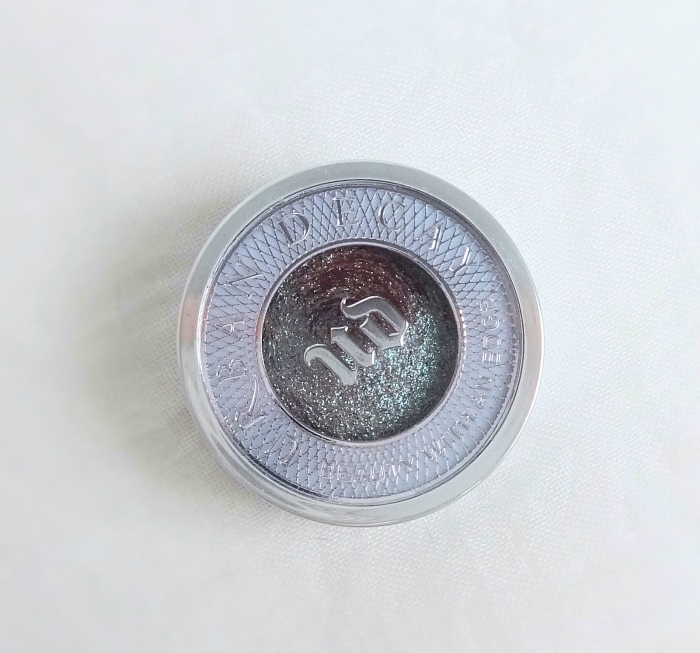 The cool opalescent glow of Prismatic Amethyst is perfect for my everyday highlighting needs, but I also wanted something with warmer undertones. 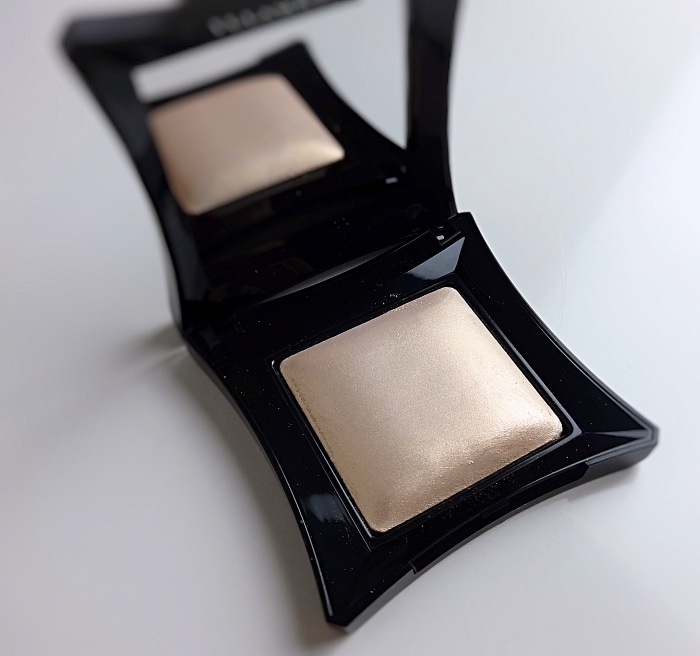 I considered Becca Moonstone but ended up getting Illamasqua Beyond Powder in OMG instead. There was something about the baked texture and I was much drawn to that for sure.